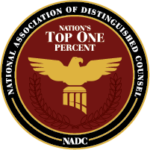 Nicholas Simon is a member of The National Trial Lawyers: Top 100. 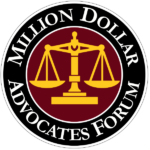 Nicholas Simon was invited and became a member of this prestigious organization in 2015. 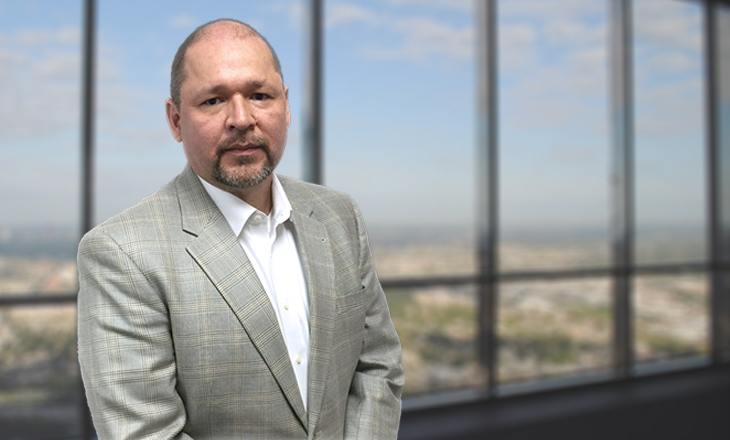 Nicholas Simon has been selected to the 2015 and 2017 Texas Super Lawyers List. The Texas Super Lawyers list is an exclusive list of lawyers selected by SuperLawyers.com, a Thomson Reuters division. This is a great honor as 5% of the attorneys practicing in Texas are selected. Nicholas Simon is particularly proud of the recognition that he received from the American Institute of Personal Injury Lawyers because this recognition is for client satisfaction. It is too easy to overlook a client’s needs. Sean O’Rourke was selected to the Rising Star list in Recognition for Excellence in Personal Injury Plaintiff: General for the years 2010, 2011, 2012, 2013, and 2014. This list of “Texas’ Outstanding Young Lawyers” was published by Texas Monthly. 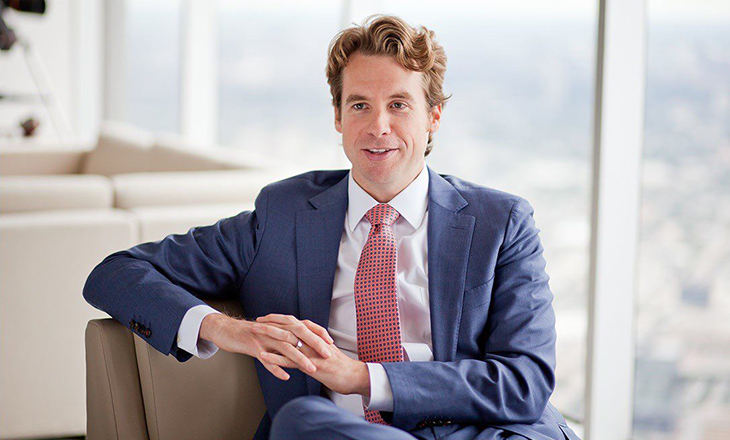 Sean O’Rourke has been selected to the 2014, 2015, and 2017 Texas Super Lawyers List. The Texas Super Lawyers list is an exclusive list of lawyers selected by SuperLawyers.com, a Thomson Reuters division. This is a great honor as 5% of the attorneys practicing in Texas are selected. Sean O’Rourke has been selected as a member of the National Association of Distinguished Counsel. Sean O’Rourke is proud of his this membership as less than 1% of practicing lawyers in the United States are members. He originally received membership in 2015. He was recognized again in 2016. Sean O’Rourke is a member of The National Trial Lawyers: Top 100. 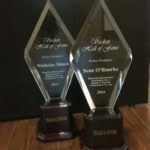 Sean O’Rourke and Nicholas Simon received awards for work they provided in support of a case that was inducted into the 2014 Texas Verdicts Hall of Fame. The Texas Verdict Hall of Fame is presented by Texas Lawyer Magazine.